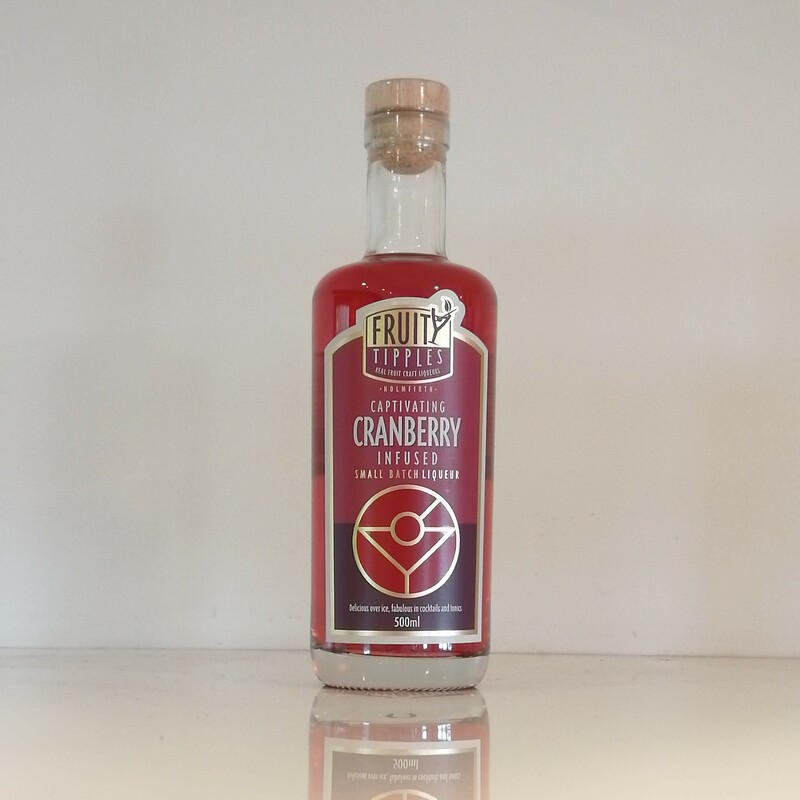 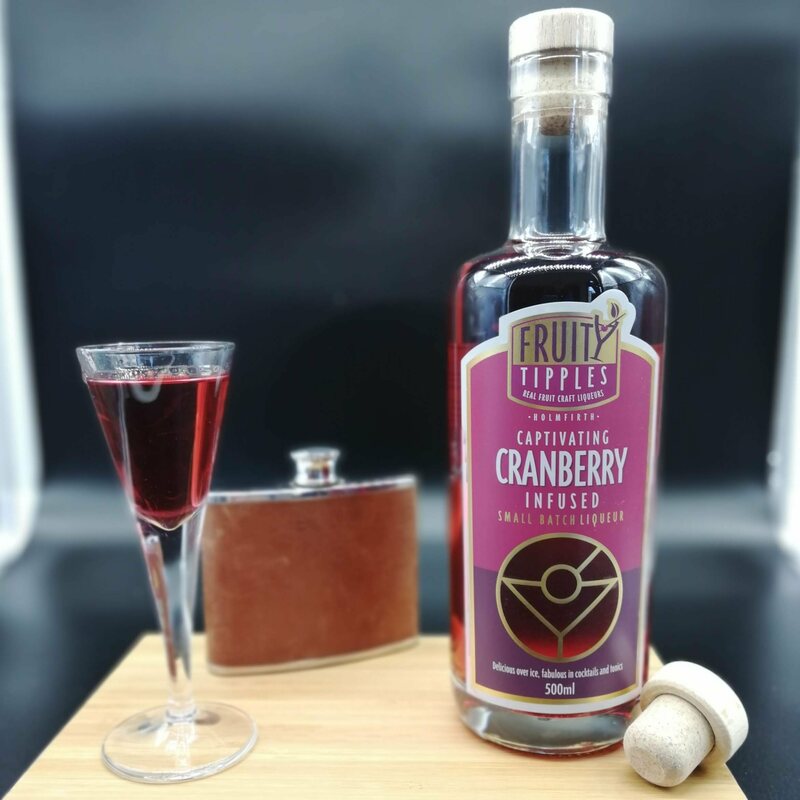 A tart and tangy Cranberry liqueur a made by infusing whole cranberries in smooth British spirit with a little added sugar for balance. This is is a great cocktail ingredient, mix with peach juice to make a woo woo, or Raspberry Fruity Tipples and orange juice for a metropolitan. 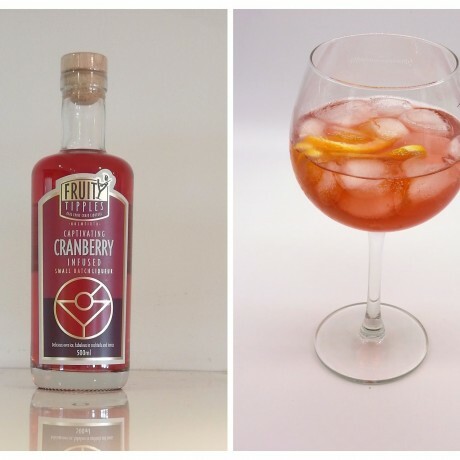 The finish is dry and goes well with tonic as an alternative to Gin. Only real fruit used to make this product. Great Taste 2 star award winner 2016. 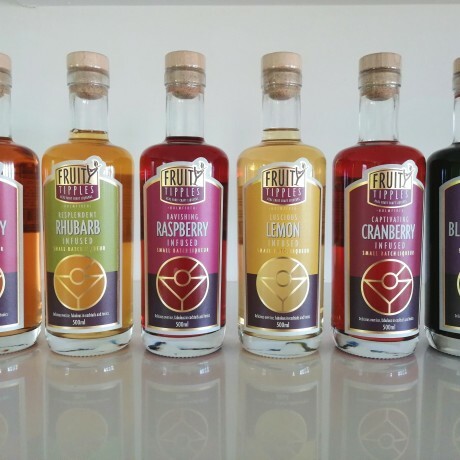 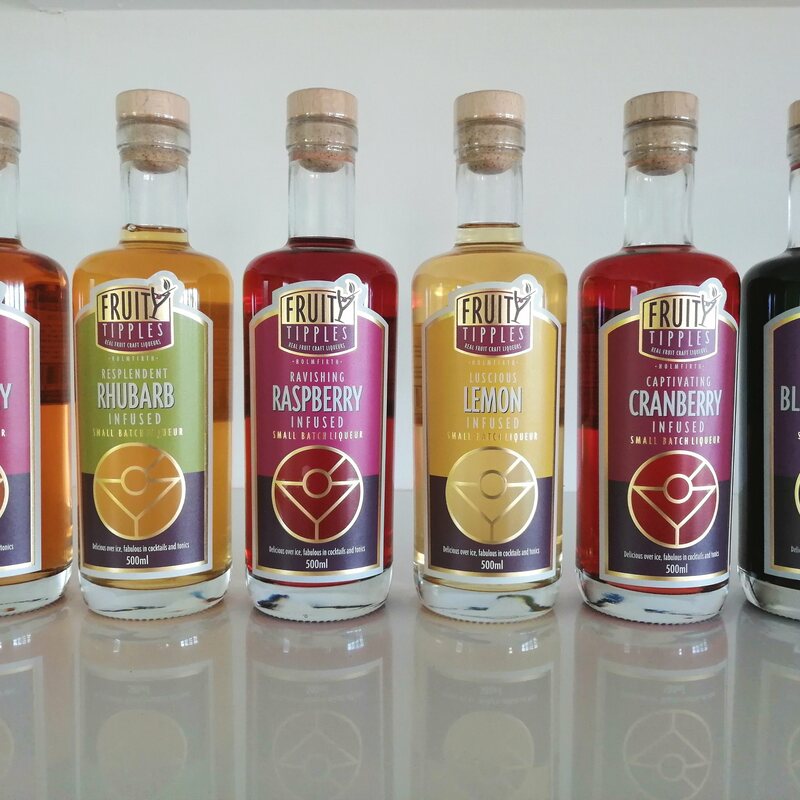 Real fruit liqueurs made by hand in Yorkshire.